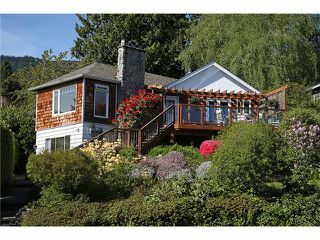 This charming Dundarave cottage was beautifully renovated and extended in 2005, with further finishing upgrades made this year. 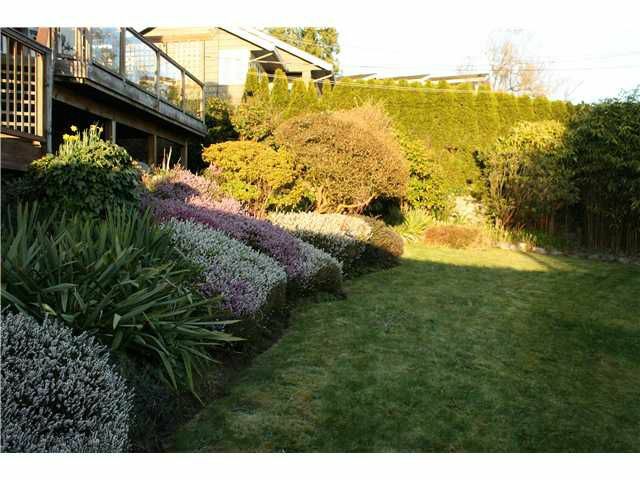 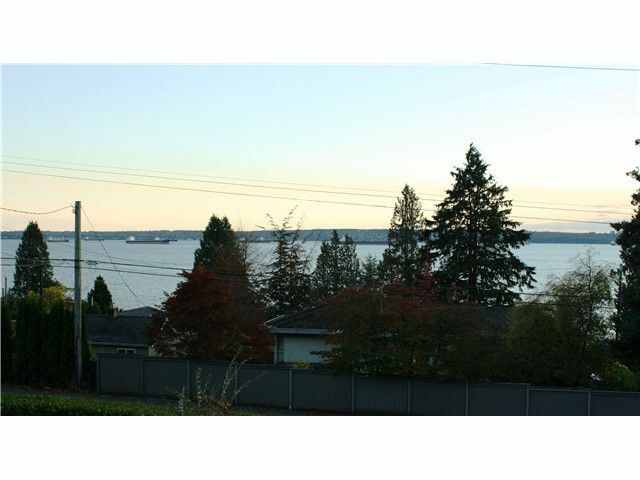 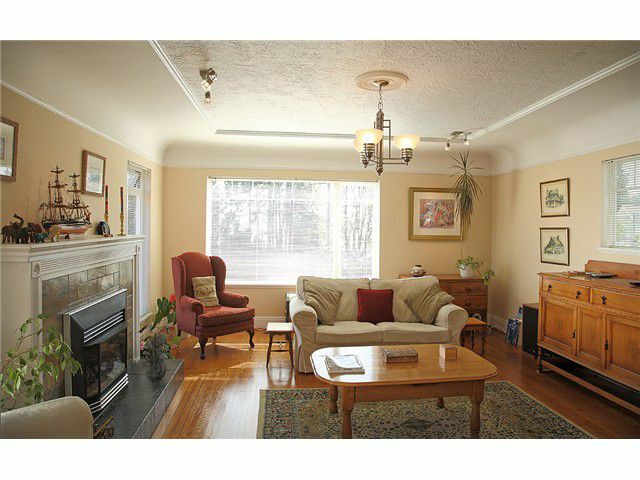 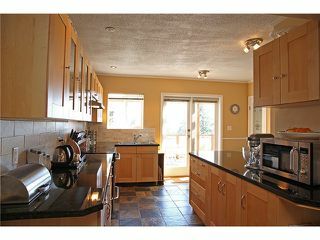 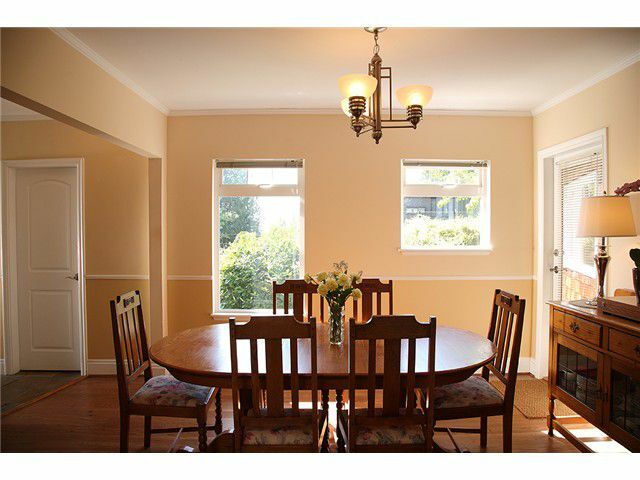 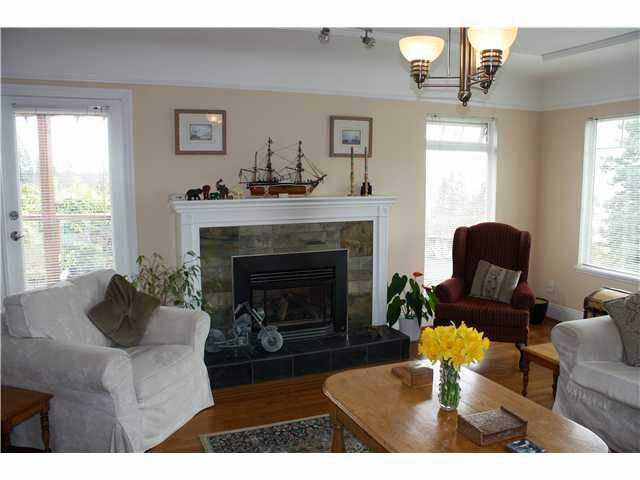 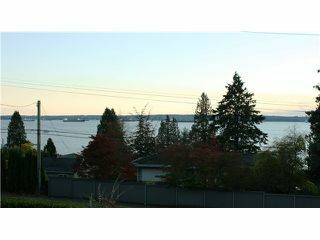 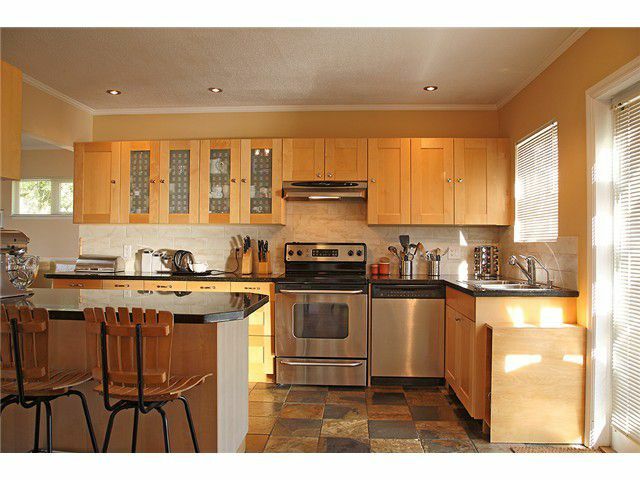 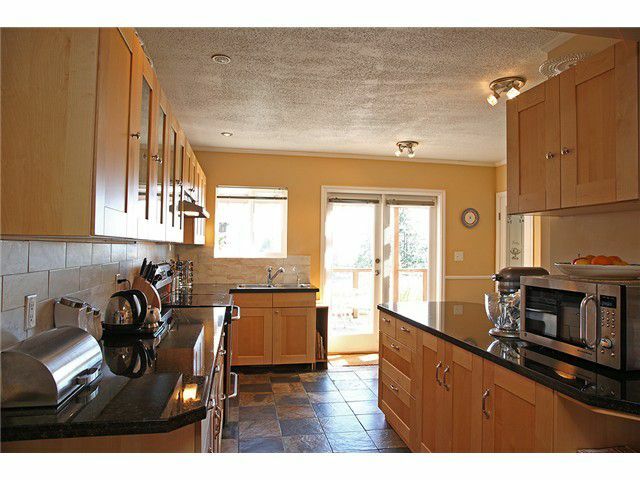 It has fabulous ocean & city views and is just a couple of blocks walk to Dundarave Village, and the seawall. The property benefits from a large south facing lot with great exposure, a well-maintained mature garden and essential rear lane access and parking. The open plan kitchen, family room & dining room are well laid out and perfect for entertaining, and you can take advantage of the view from the south facing deck off the kitchen. There are 3 bedrooms on the main floor, including a well proportioned master with en-suite and walk-in closet. 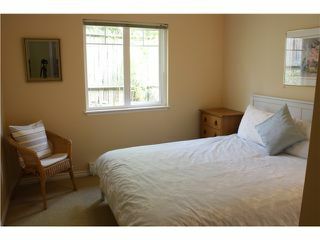 The lower floor has a light & sunny 1 bedroom suite which is tenanted, with private access and laundry. 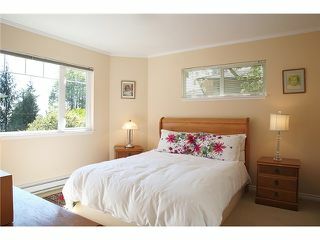 The perfect Dundarave home for downsizers or a young family.